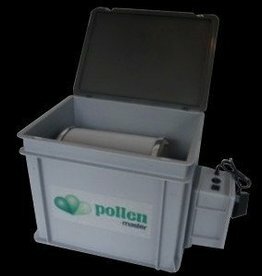 he newly designed PollenMaster1500 processes 1.5kg (3.5lbs) of leaf, flower or trimmings per cycle. 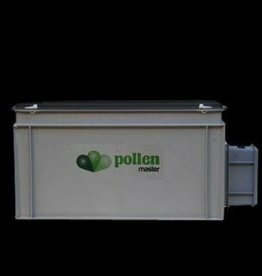 The PollenMaster 4500 is the only tumbler on the market that can processes 10lbs of plant material at one time. The second in the PollenMaster family. 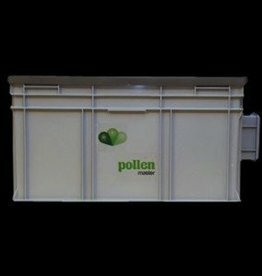 The PollenMaster 500 is able to process 500g at a time. 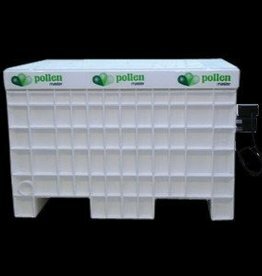 The PollenMaster is shipped with a standard 145mc screen. Fine (125mc) and coarse (185mc) available for purchase on our website. The smallest of the PollenMaster family. 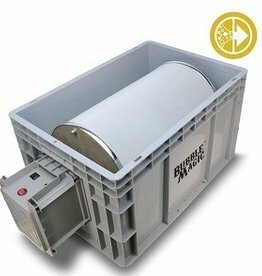 The PollenMaster 150 is able to process 150g at a time. The entire process takes only 15 minutes!